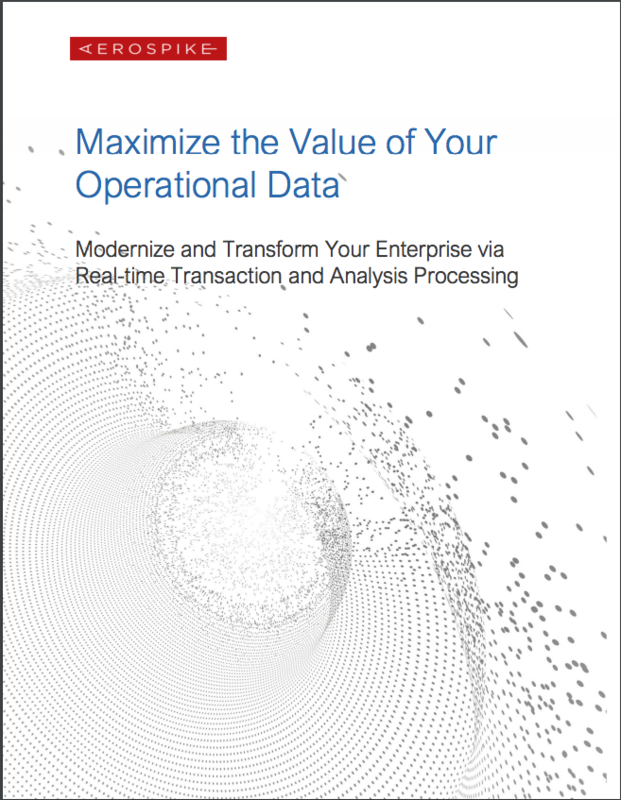 It might sound too good to be true: a database system that processes large volumes of operational data in real time while delivering exceptional runtime performance, high availability, and cost efficiency while still keeping your data safe. What if early adopters in banking, telecommunications, and other industries are already harnessing such a database for achieving results that are transforming their businesses in myriad ways? What if published benchmarks demonstrate sub-millisecond response times for high throughput read/write workloads over high data volumes with substantial cost savings compared with traditional alternatives? It’s easy to be skeptical when confronted with such information.